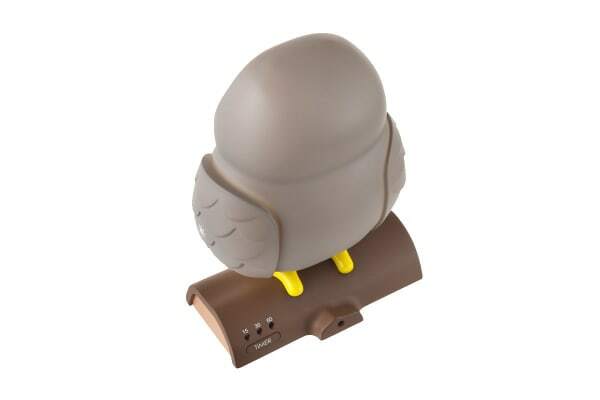 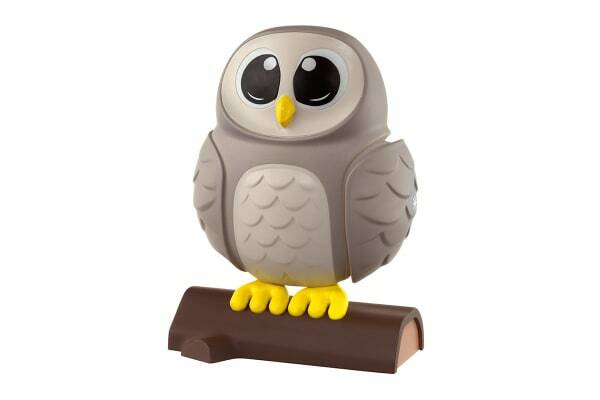 Make going to sleep more enjoyable with the HoMedics MyBaby Comfort Night Light Creatures – Owl. 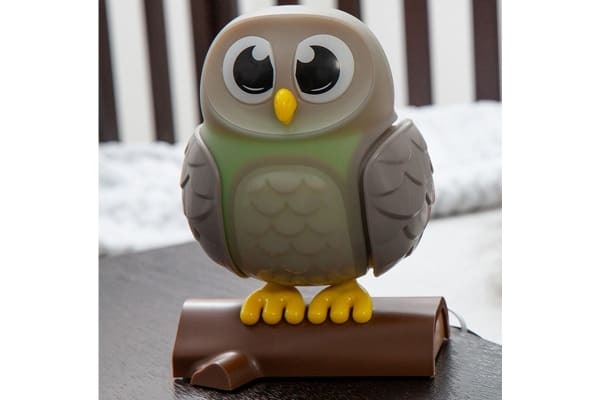 A gentle touch on the owl’s wings allows the HoMedics MyBaby Comfort Night Light to cycle through five comforting LED colour options to create a gentle glow that your child will enjoy. An auto-off timer with the choice of 15, 30 or even 60 minutes makes it customisable to different sleep patterns.